Visiting the exhibition: weekdays from 15 to 19. Free of charge. The exhibition presents 10 authors: Arthur Aliukas Arvydas Kašauskas, Paulius Juška, Ugnė Žilytė, Vidas Drėgva, Kazys Kestutis Šiaulytis, Rima Gaižauskaitė, Asta Vasiliauskaitė, Skaistė Verdingytė and Liuda Stankevičienė. The Secret Society of the draughtsman and draughtswomen has been running for 16 years. 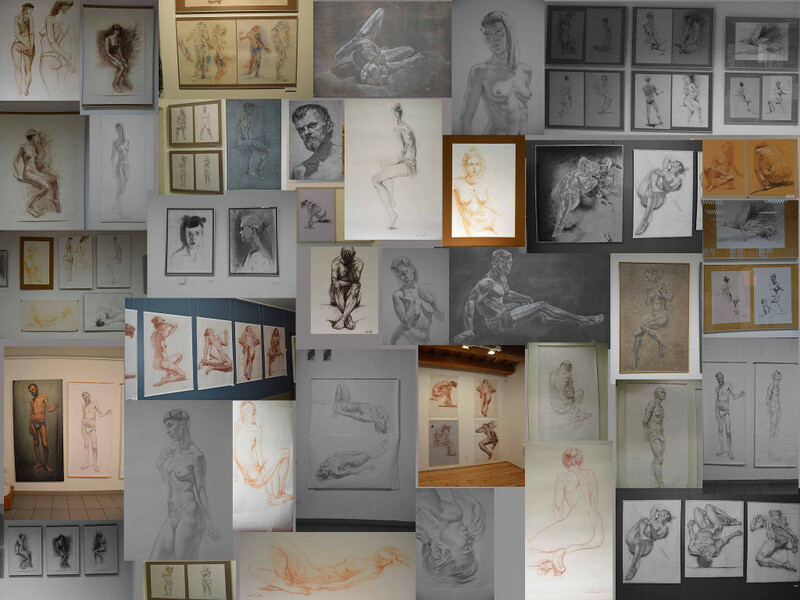 In the exhibition “NUDES” you will see the best drawings of the artists. This is the first such large-scale acts exhibition of the “Secret Society”. It is an amazing fact that the works will be available for the auction after closure of the exhibition “Acts”. How says “secret draughtswomen” Liuda Stankevičienė, it will be the first auction of drawings – acts over the past 80 years. Waiting for you at the exhibition “NUDES”.